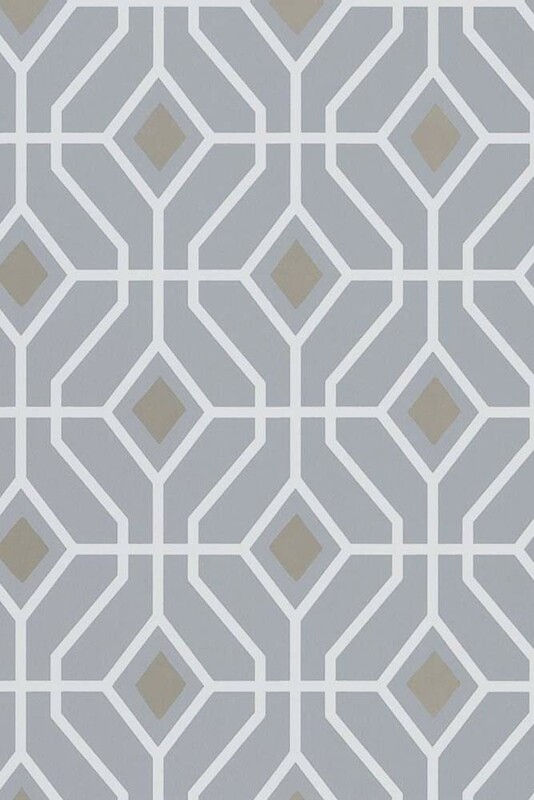 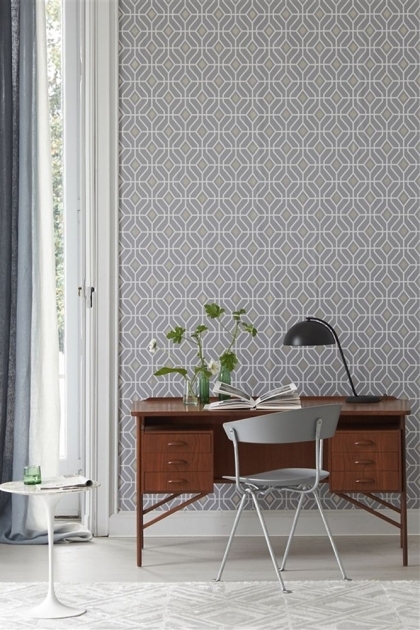 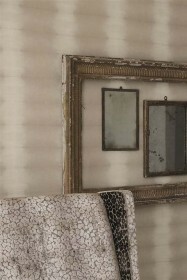 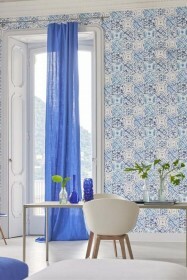 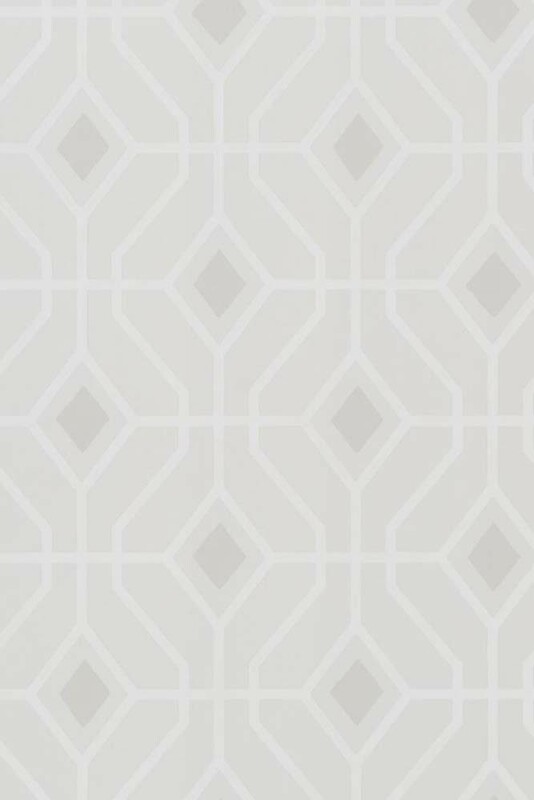 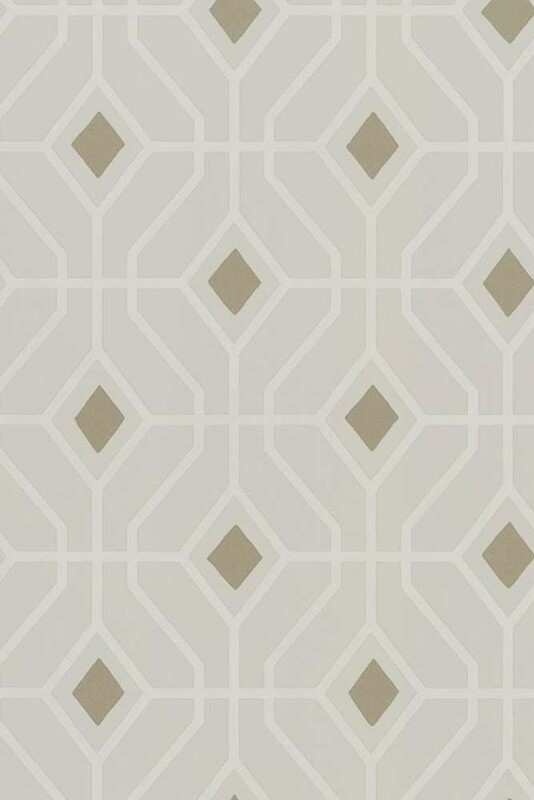 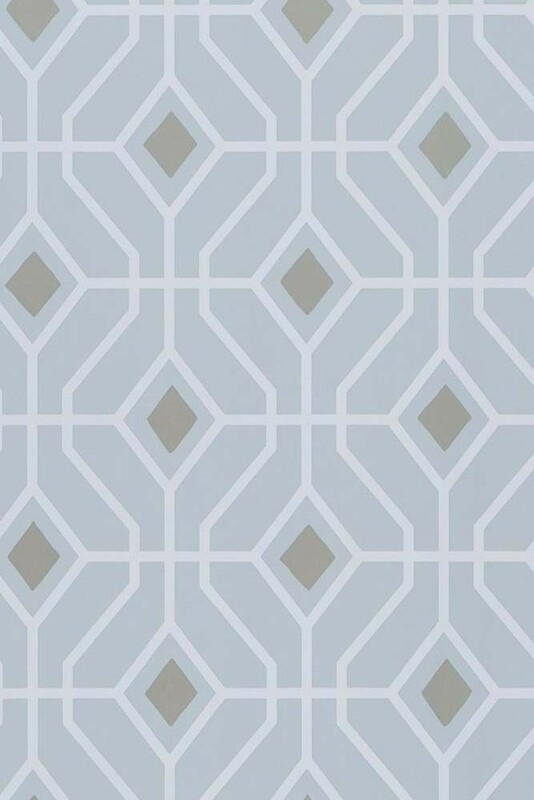 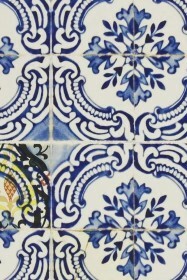 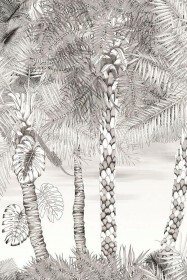 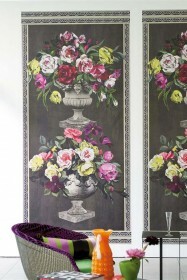 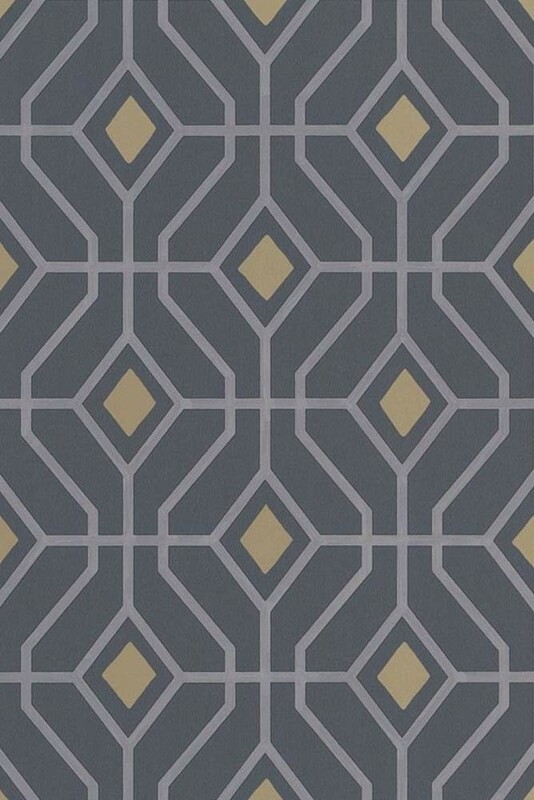 The Laterza wallpaper is a small scale, lattice inspired design. 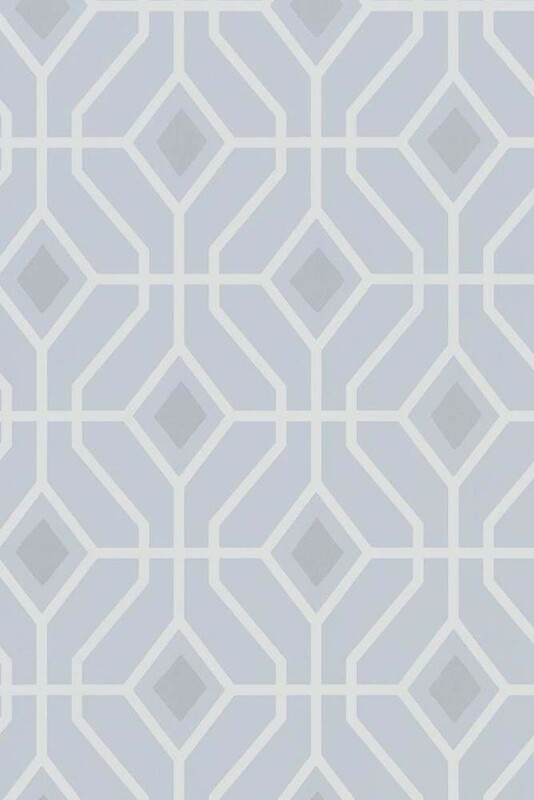 Elegant interlocking lines in a classical trellis formation but with a modern feel. 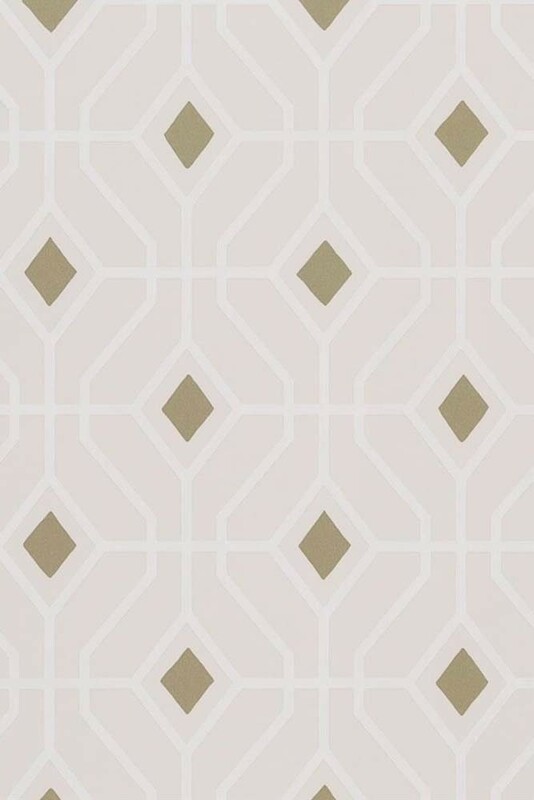 Highlighted with metallic centres, this stylish, graphic wallpaper design is printed onto a smooth non-woven ground for ease of hanging in any interior scheme.